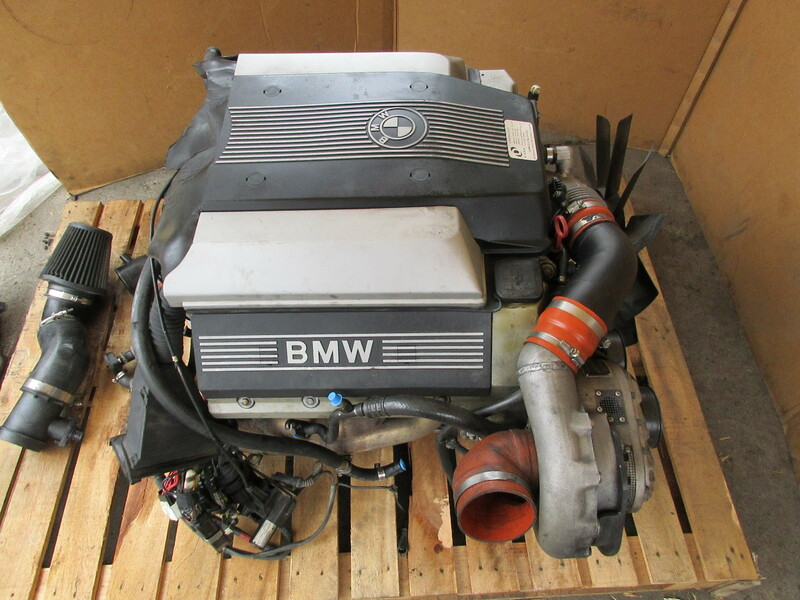 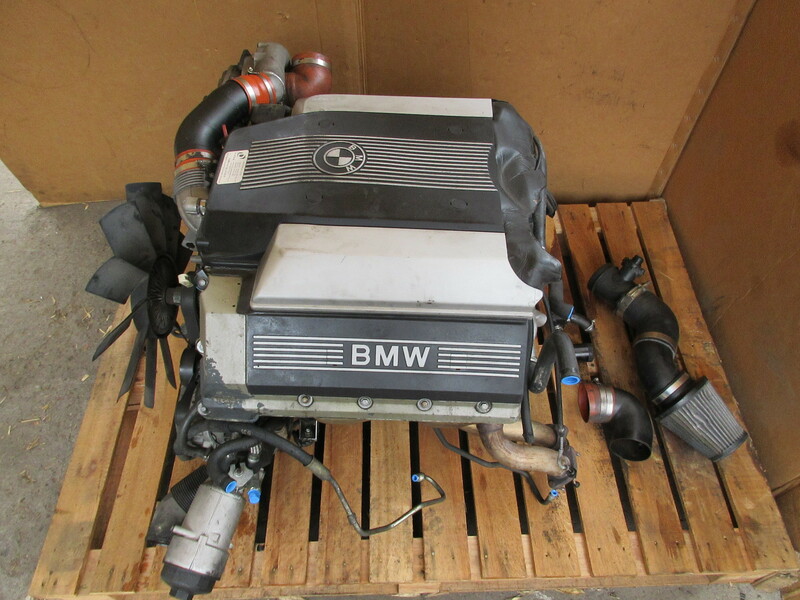 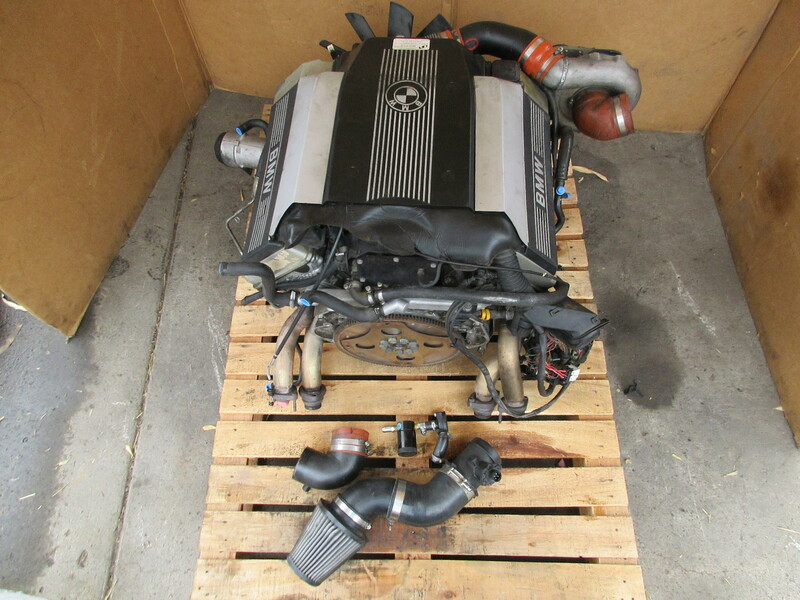 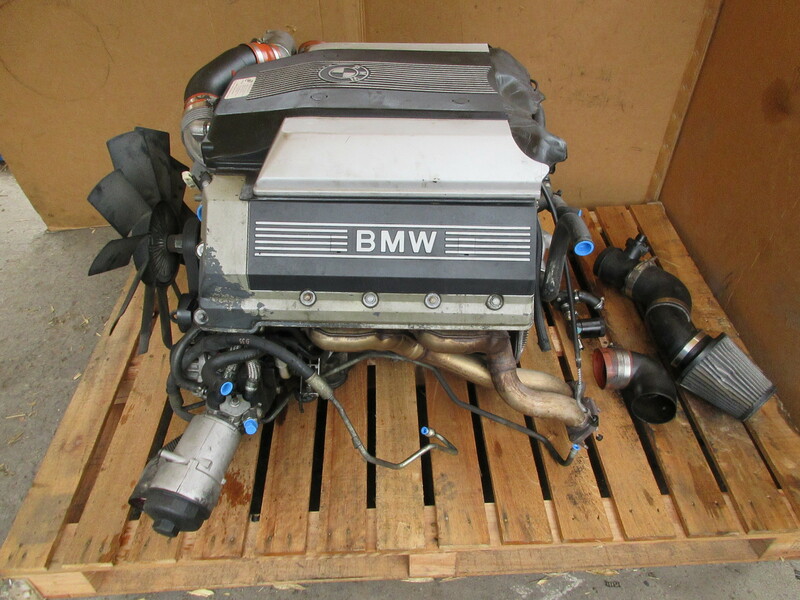 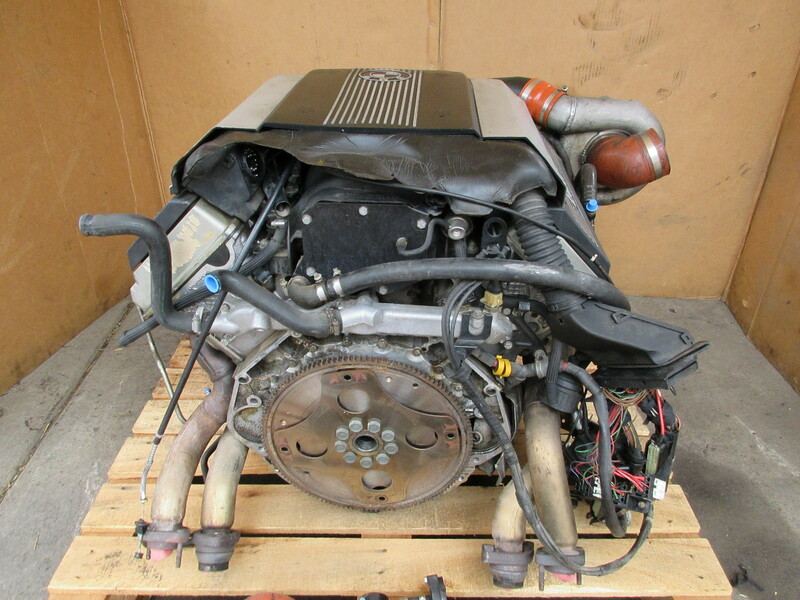 1995 BMW 840ci 840i E31 #1051 Complete 4.0L V8 Dinan Supercharged Engine | PK Auto Parts Inc.
Notes: Good Working Condition. 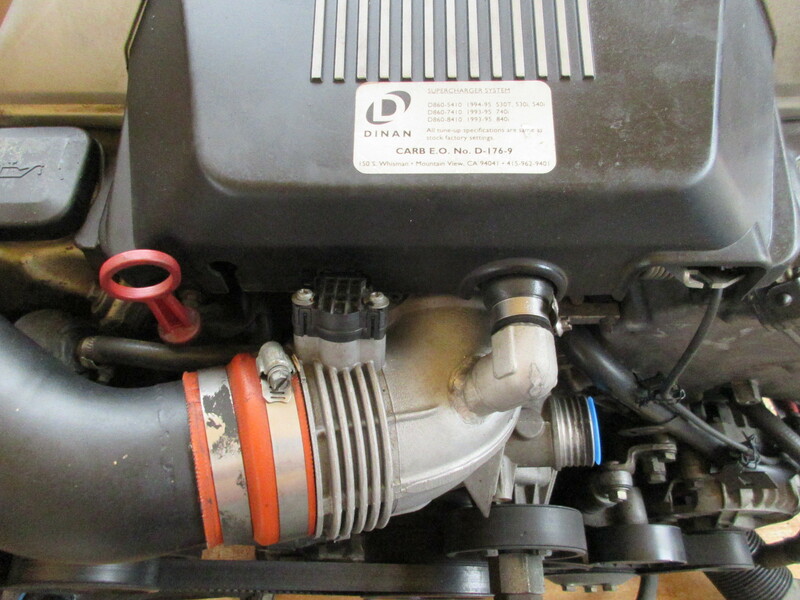 Ran great with no unusual noise or issues. 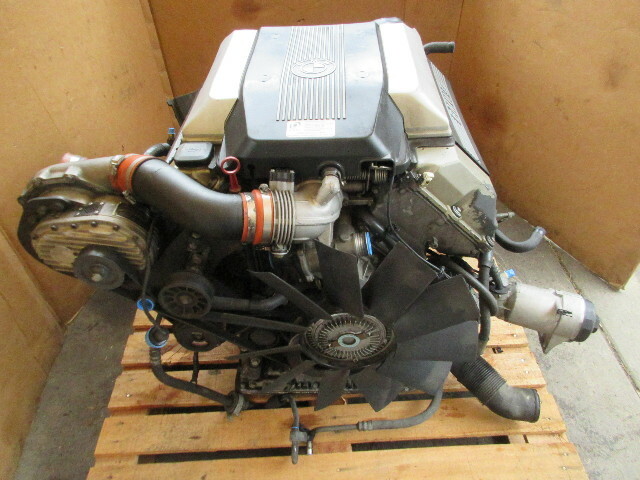 Video of engine running available at request. 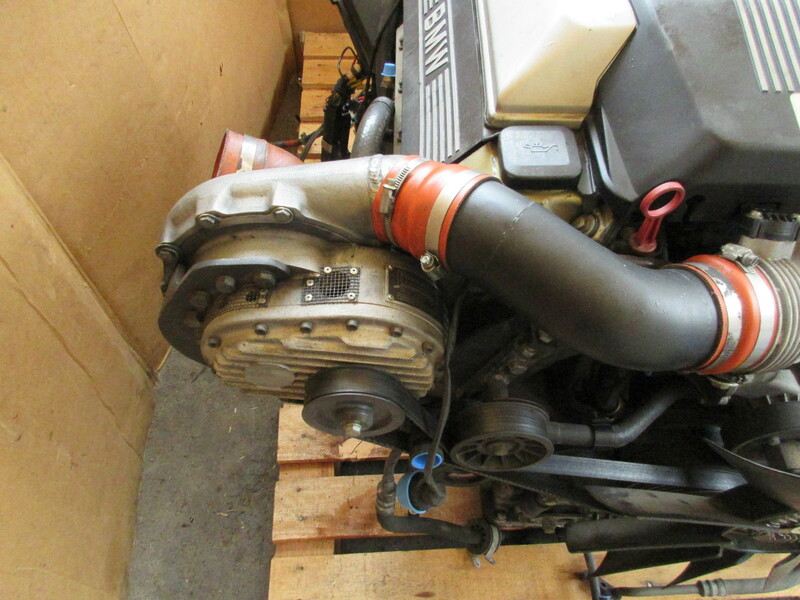 400hp & 400tq. 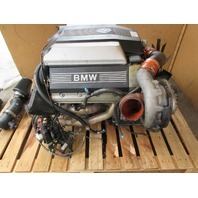 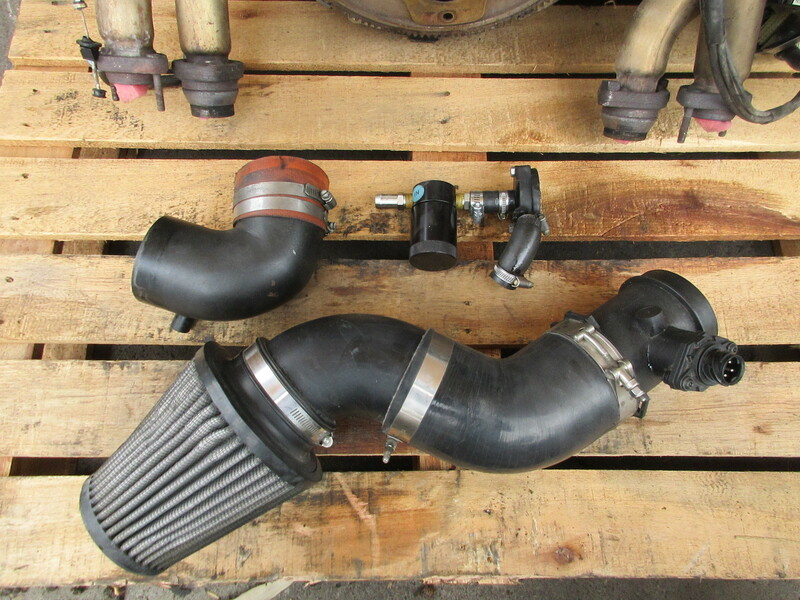 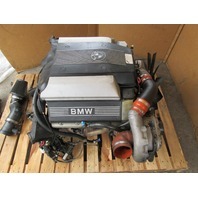 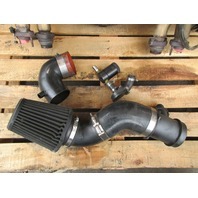 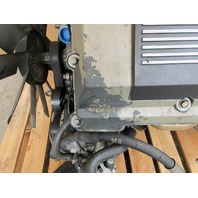 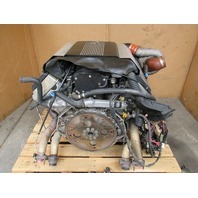 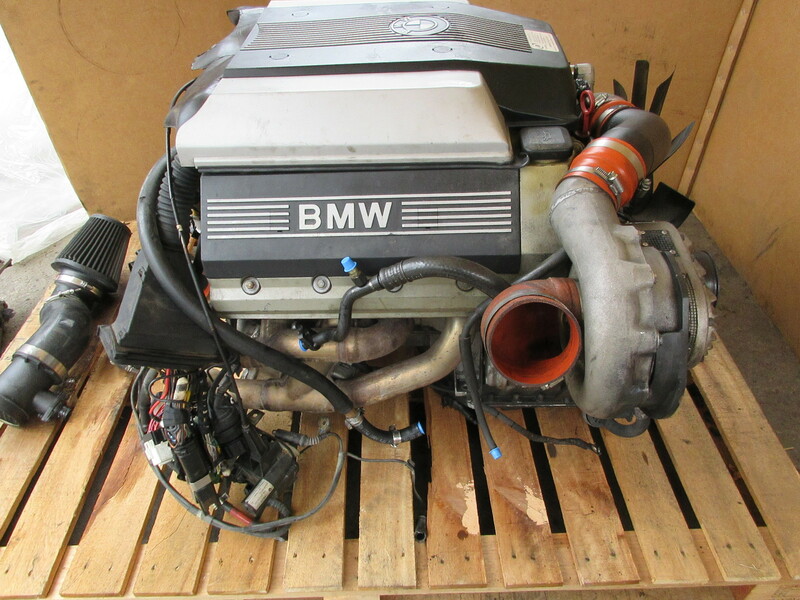 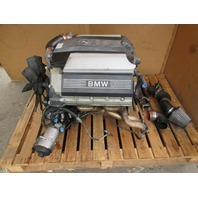 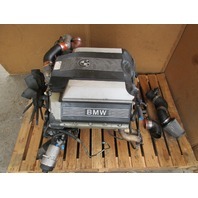 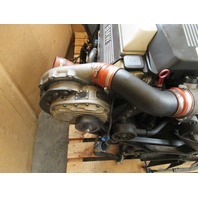 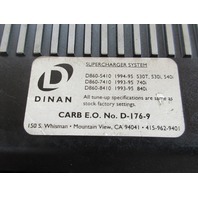 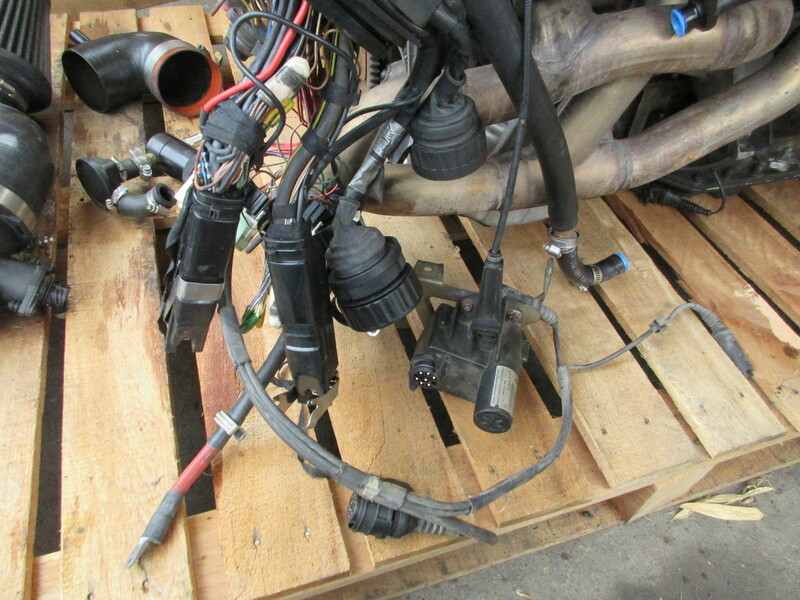 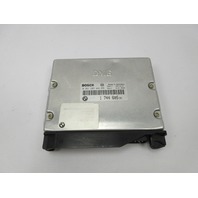 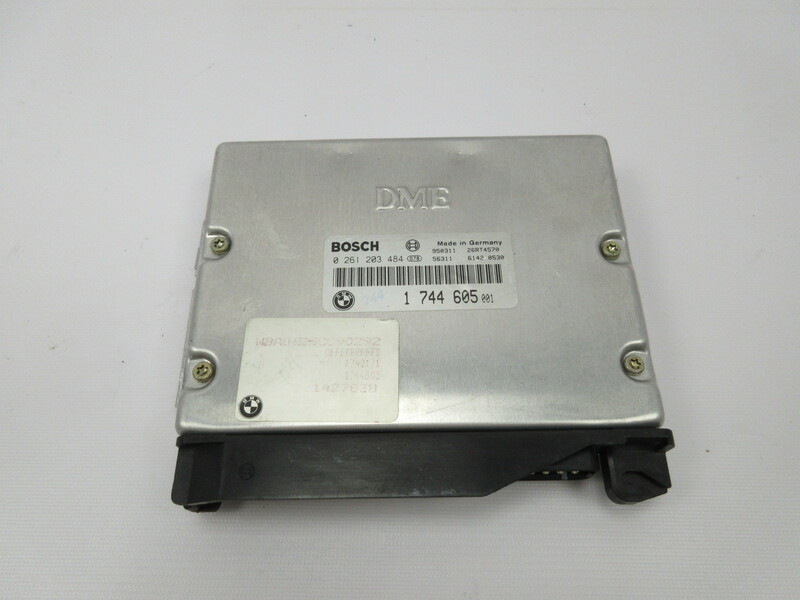 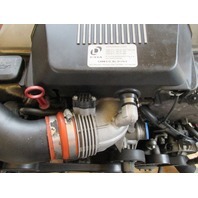 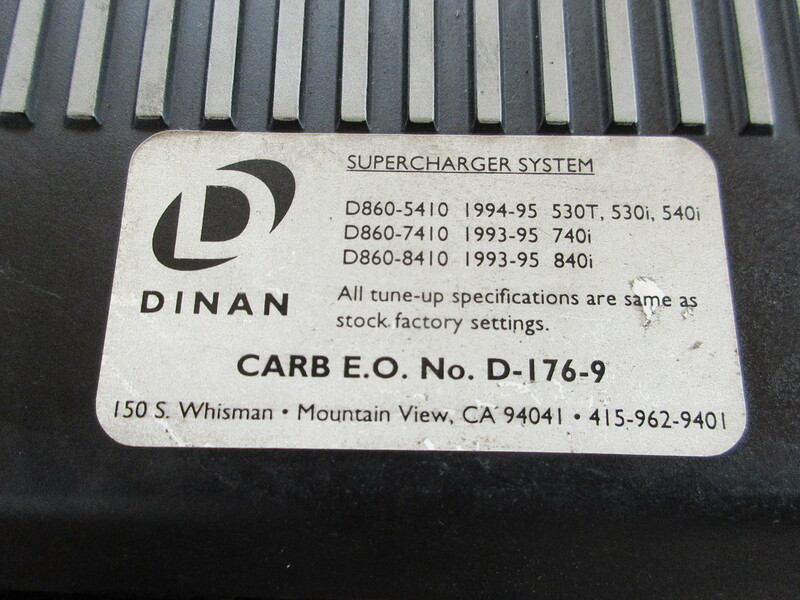 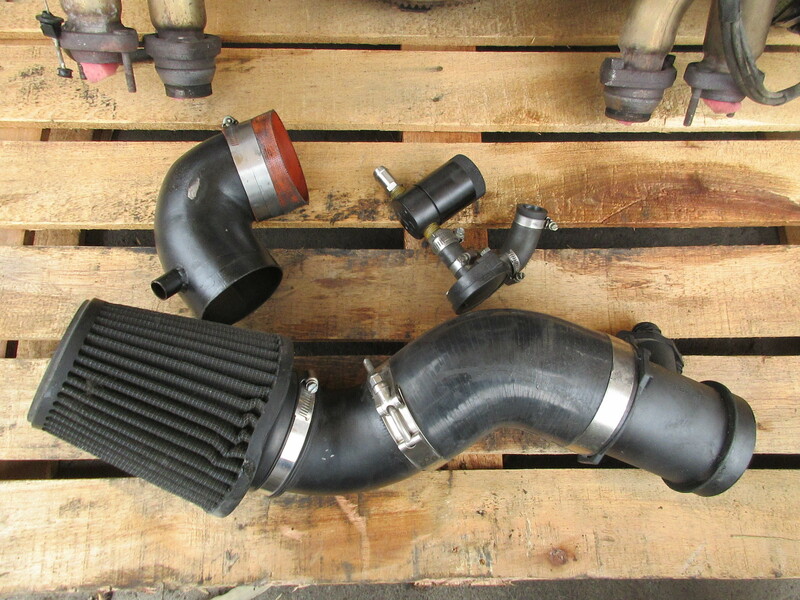 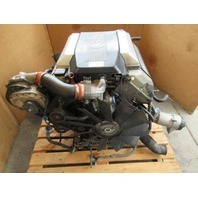 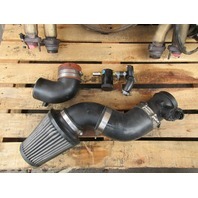 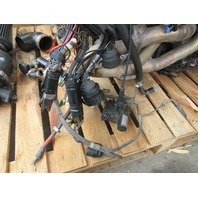 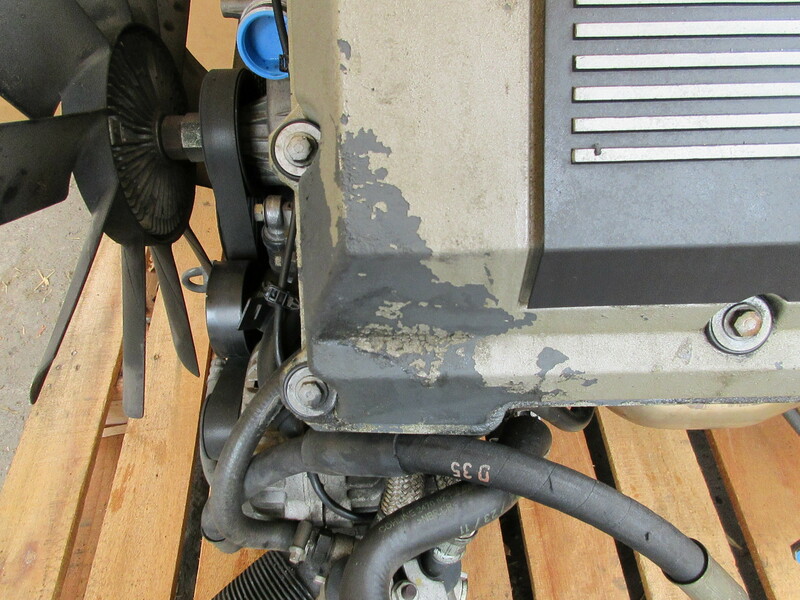 This came from a original Dinan Stage 2 car, Comes complete as pictured with the Dinan ECU.